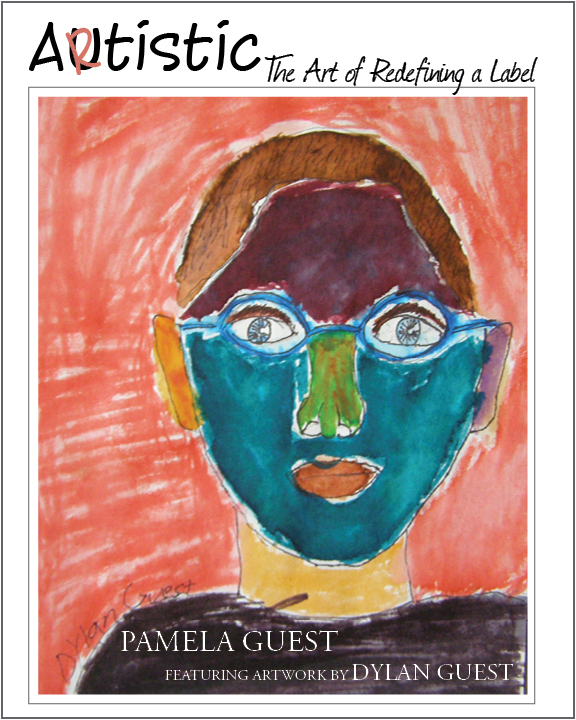 A new book by Pamela Y. 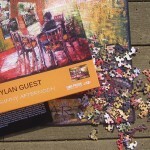 Guest featuring the artwork of Dylan A. Guest is now available!